When you get the biggest names in hockey together, a few interesting things are bound to be said. 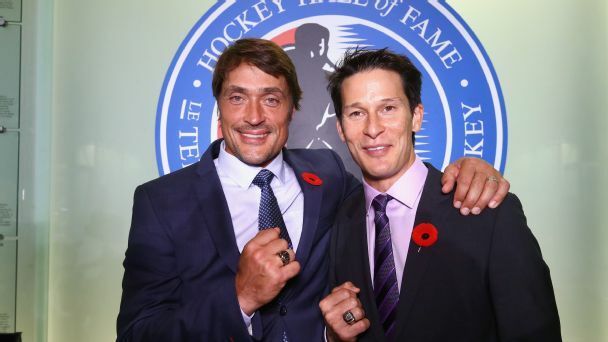 We highlighted some of the best from Hockey Hall of Fame induction weekend in Toronto. 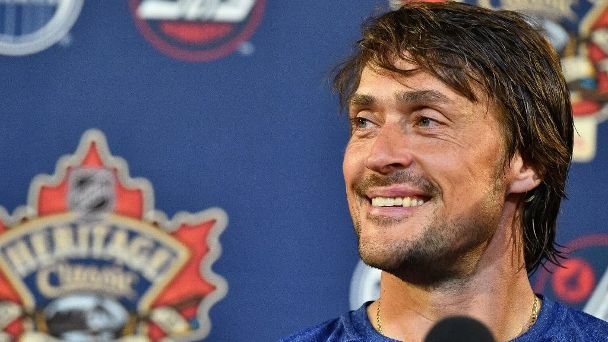 Teemu Selanne owns a steakhouse and jumps cars over fire on Finnish reality TV. Paul Kariya surfs and goes to bed at 10. 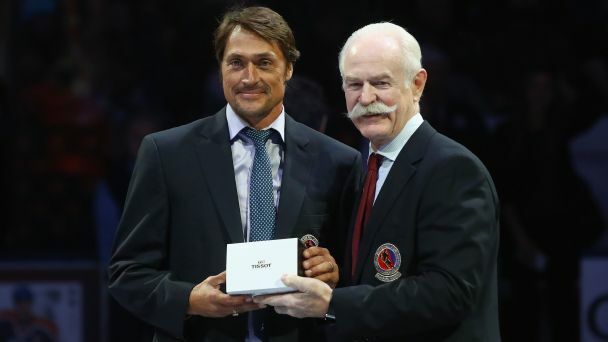 But during their playing days, few duos were better at connecting on the ice and dazzling fans than these new Hall of Famers. The NHL added nine franchises between 1991 and 2000. 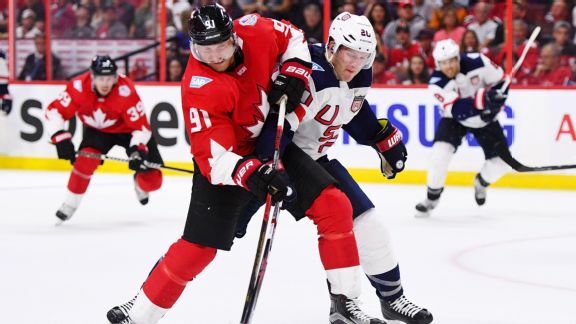 Each one began, as Vegas will this week, with expansion-draft selections. 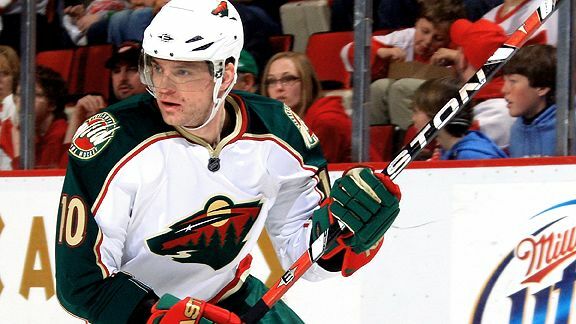 From Marian Gaborik to Brian Bradley, here are the key draftees who kick-started each franchise. 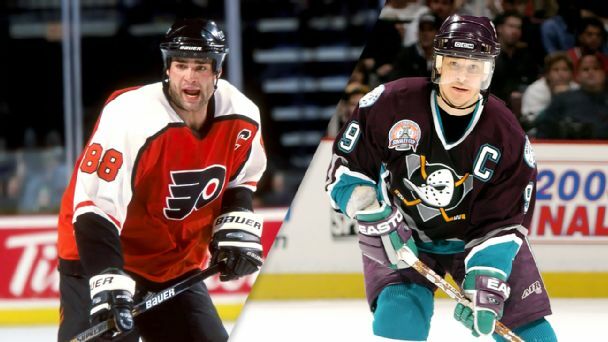 There's no need to begrudge Eric Lindros or the three others named to the Hockey Hall of Fame's 2016 induction class, but this talented trio also deserved to be voted in, Scott Burnside writes. Morning 3-on-3: Who will get the 2016 Hall call? In Tuesday's Morning 3-on-3, we examine the players eligible for the 2016 Hall of Fame class and which of them have the best case for enshrinement next year. Paul Kariya was one of the most electrifying players of his generation, but injuries shortened his career. 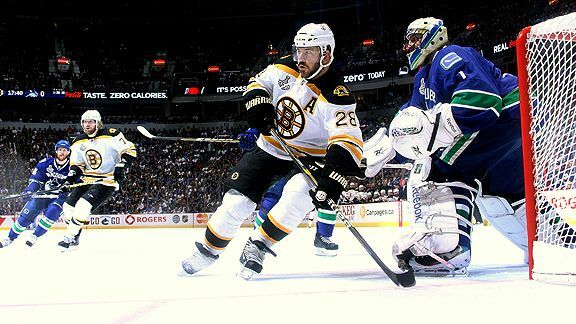 Is he Hockey Hall of Fame worthy?